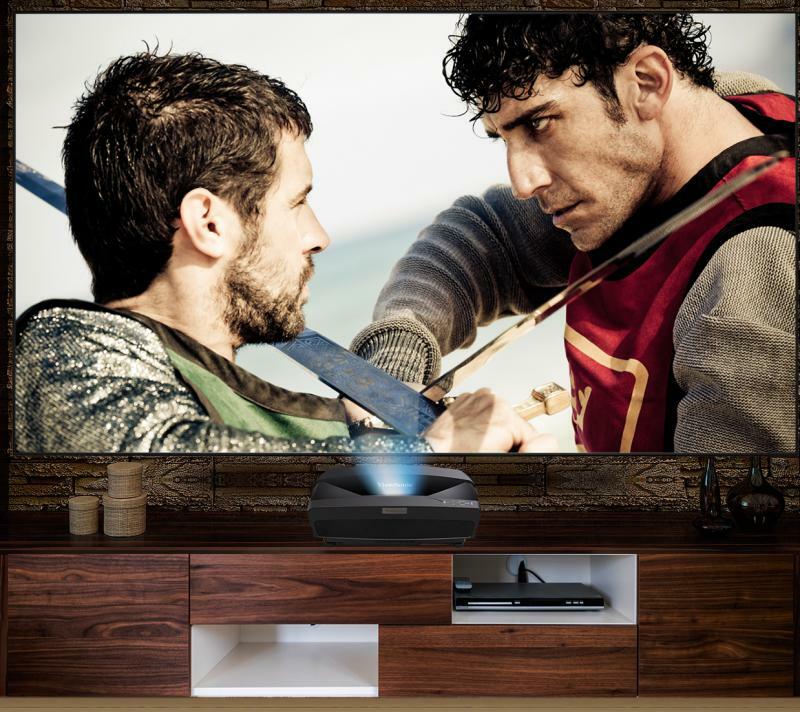 The ViewSonic® BrilliantColorPanel™ BCP120 is the ideal screen for ultra-short throw projectors with a 0.30 throw ratio or less. 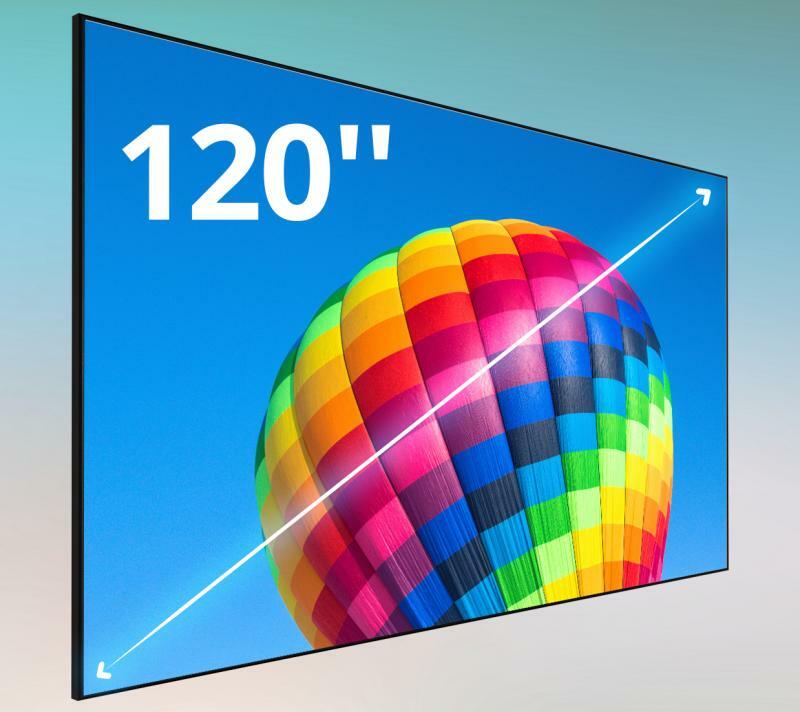 With a 120” screen size and 16:9 aspect ratio, the BCP120 is designed to deliver huge 1080p images. 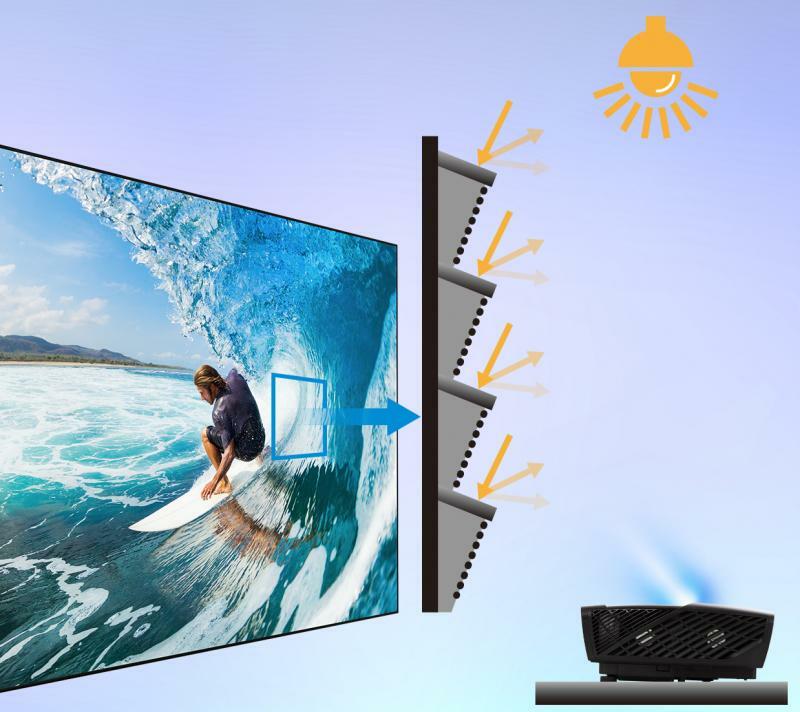 By diffusing high ambient light, this screen enhances contrast and helps to eliminate washed out images, making it perfect for businesses, classrooms, public displays, and home theaters. With a simplistic design, the BCP120 can be quickly and easily assembled and mounted with the included hardware. 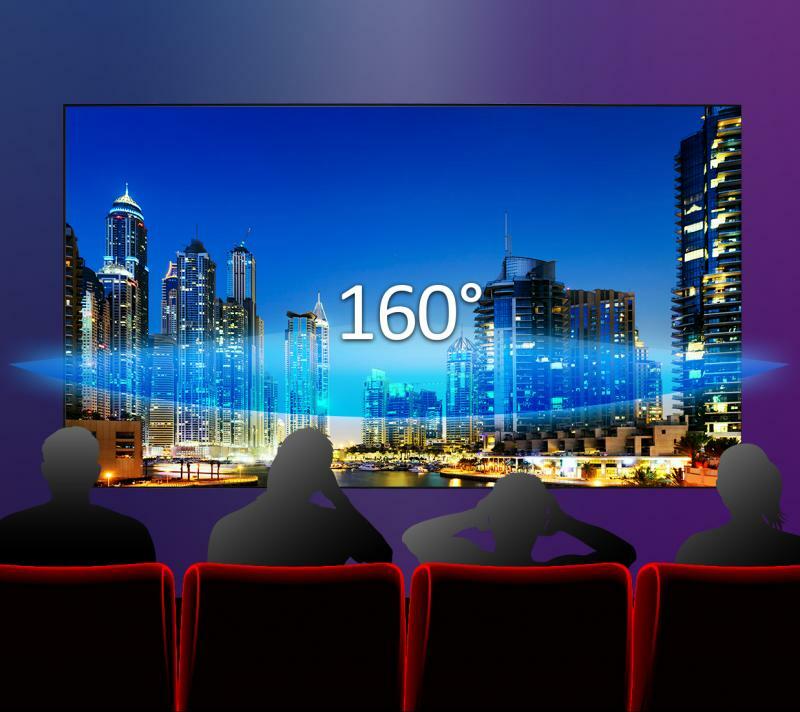 With a large viewing area and 16:9 aspect ratio, this massive screen is perfect for immersive 1080p images. 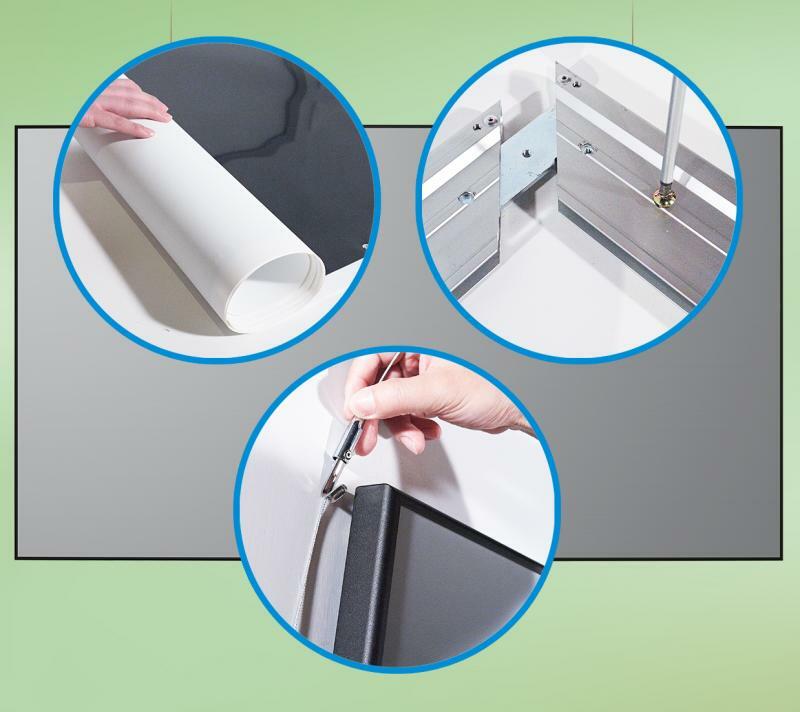 Consisting of a lightweight, soft screen and four hardware frames, this BrilliantColorPanel™ can be easily assembled and installed. What’s more, the soft screen can be rolled and packed for easy transport to another location if needed.